Police in Taichung, central Taiwan dispatched more than 200 officers to the Intercontinental Stadium to “prevent unnecessary clashes,” but the game play below remained undisturbed by the group’s political statement. Organisers were asked to remove their banners and flags on the grounds that they violated size restrictions meant to keep objects from obscuring others’ view. Banners and flags at Taichung baseball match. 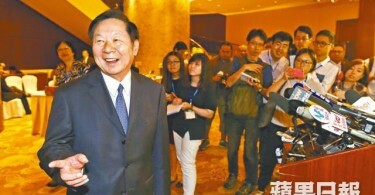 Photo: China Times. The fans’ statement was the second time in the past month that a major international sporting even in Taiwan has become the scene of a pro-independence demonstration. 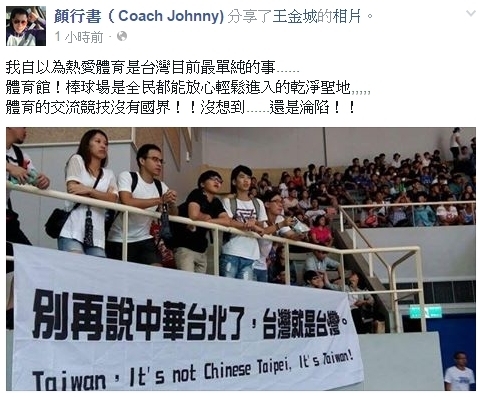 In August, spectators at the opening of basketball’s Jones Cup unfurled similar banners and the proposed national flag made by the World Taiwanese Congress, leading Super Basketball League coach Yen Hsing-su to decry the protest online. Yen Hsing-su’s commentary. Photo: Yen Hsing su via Facebook. 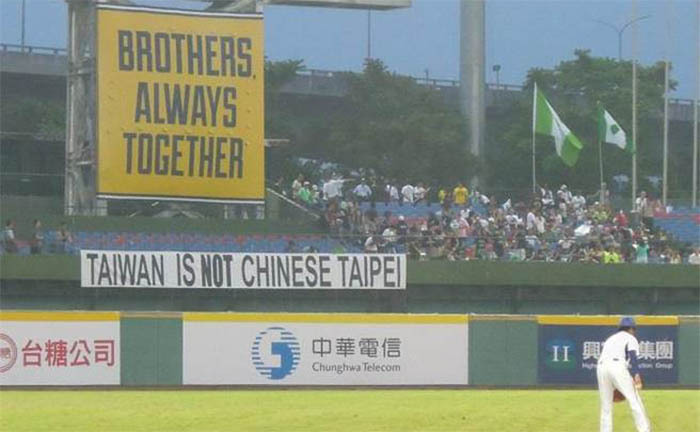 In 2001, police in Taipei, where Taiwan’s President Ma was then mayor, banned fans from waving Republic of China flags in the stands. Taiwan, officially the Republic of China, has competed in international sporting events under the name “Chinese Taipei” since 1981 as a concession to Beijing, which claims sovereignty over the island. 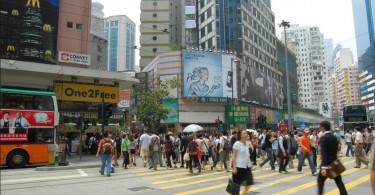 Hong Kong in 2018 – time to pack your bags, or is there still room for utopianism?